Take a walk on the wild side with this ANIA silverback gorilla. 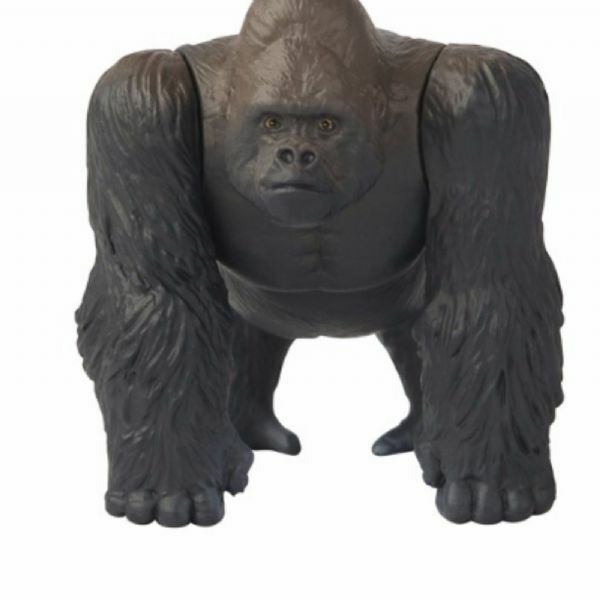 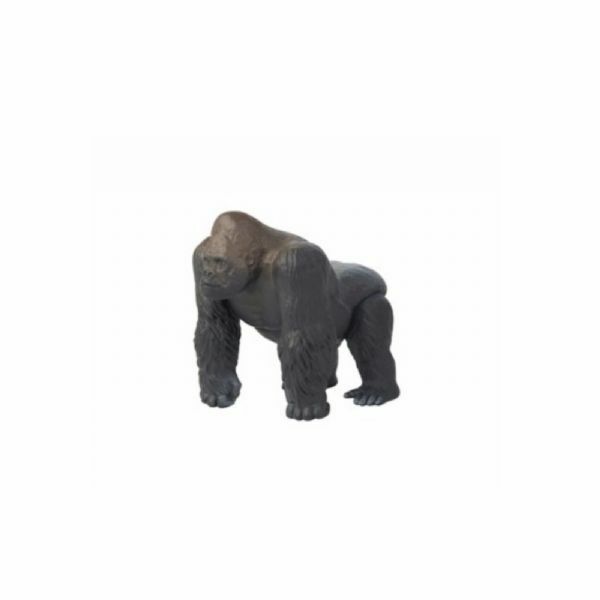 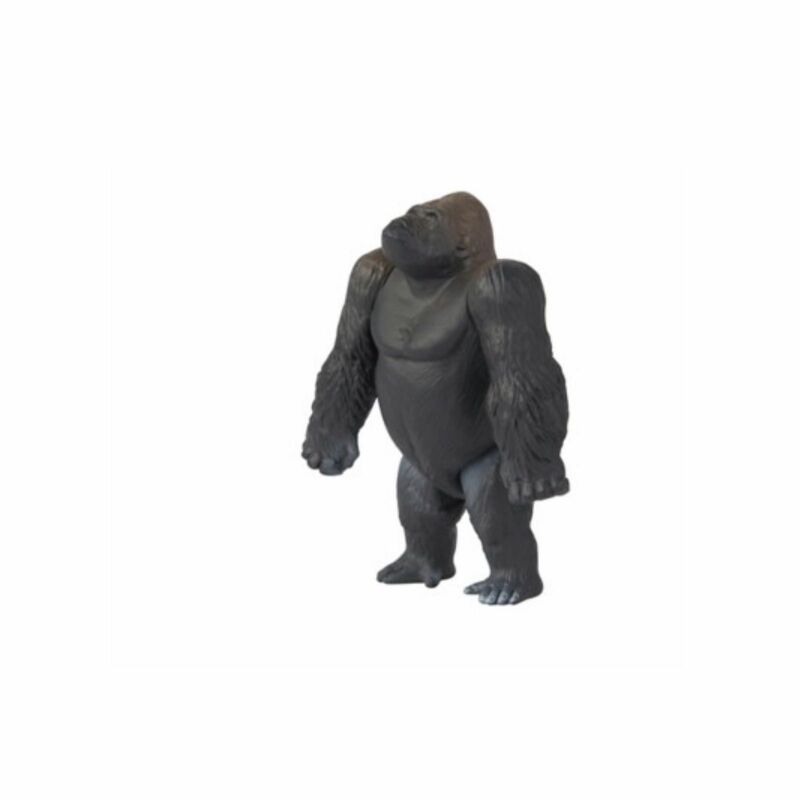 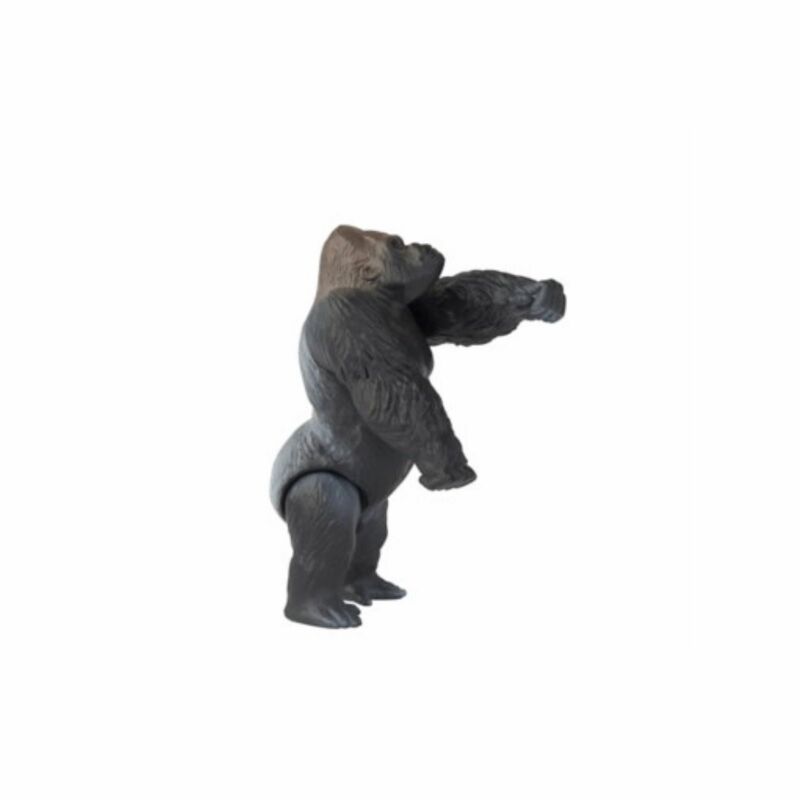 With four poseable limbs, your gorilla can sit, stand, or rest on all fours. His textured and multi-toned fur makes him look lifelike and ready for wild ventures in the African forest.